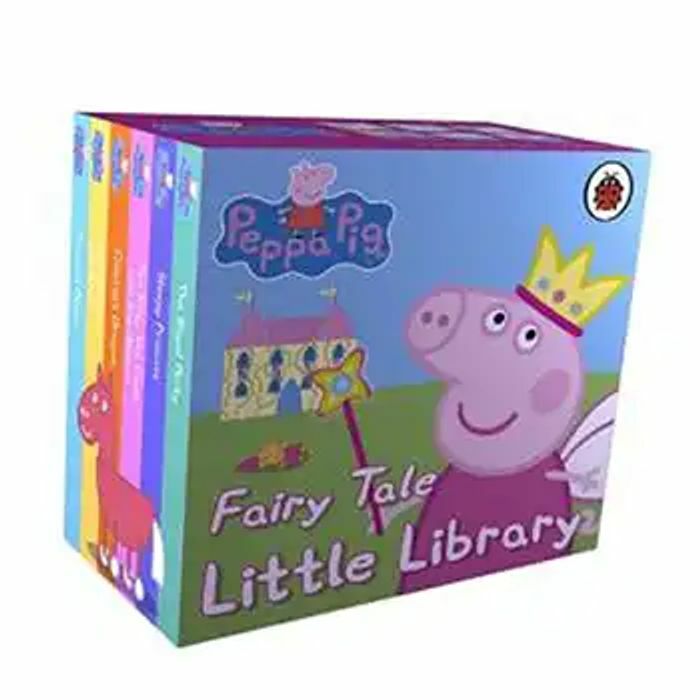 A collection of mini fairy tale classics with the characters from the award-winning Nick Jr television series, "Peppa Pig", presented in a beautiful slipcase box. It is suitable for encouraging children to start to read by themselves. wow fantastic deal, thanks for sharing!